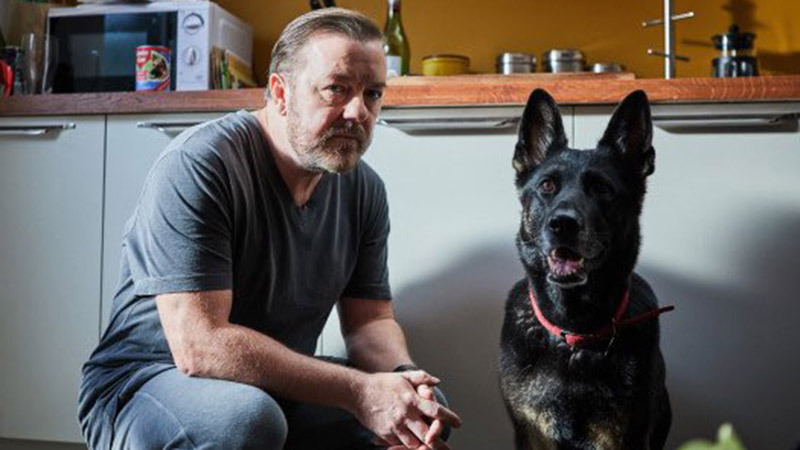 Netflix has announced that the comedy-drama series After Life has been renewed for a second season. 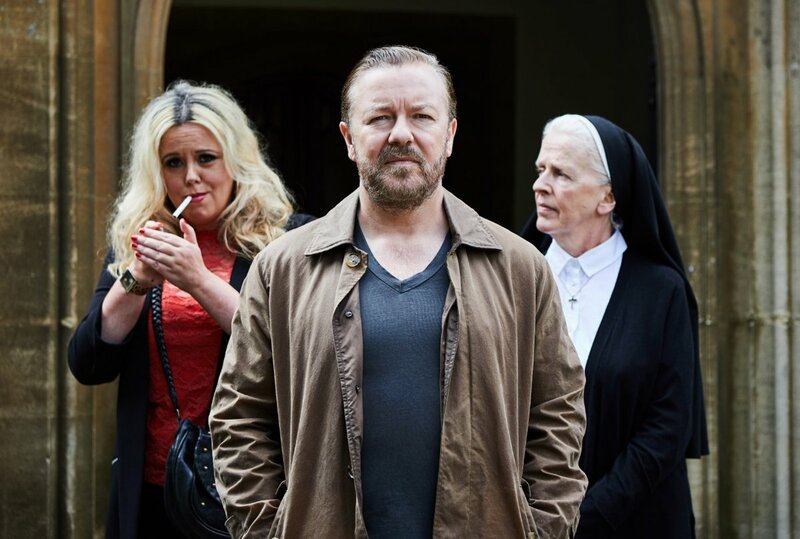 The show was created, executive-produced, and directed by star Ricky Gervais. The first season, consisting of six episodes, is currently streaming on Netflix.